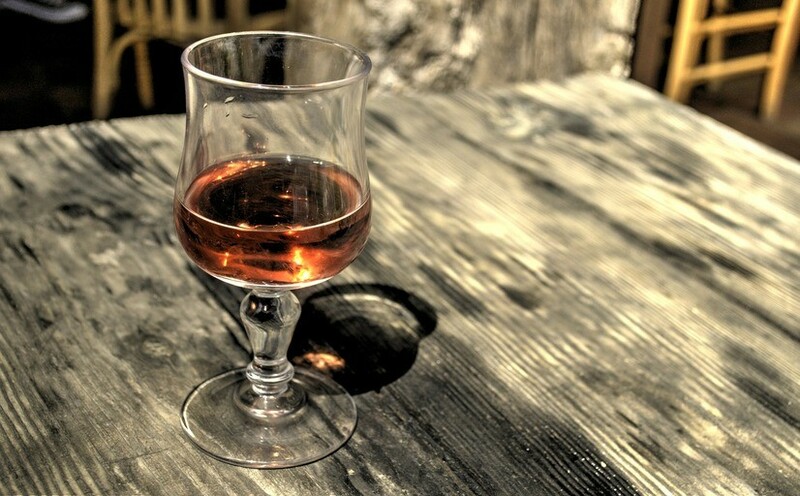 The discussion of the new version of the designation, which will replace the term “cognac” to indicate products of domestic manufacturers, has ended in the expert community of Ukraine. 30 versions of titles which received the most support from market participants were put to the public’s vote. In accordance with the association agreement with the EU, Ukraine is obliged until 2026 to stop using the protected geographical indication of “cognac” for alcoholic beverages made in Ukraine. As an alternative can be used the designation “brandy” or a new name that will apply only to Ukrainian products. The designation “cognac” can only be used for drinks produced in the district of the city of Cognac in the French region of Nouvelle-Aquitaine.